Two days ago, a couple from Butuan City that I met online visited South Cotabato. It was their first time here so they asked me if I can accompany them to Lake Sebu where they spent their weekend vacation. 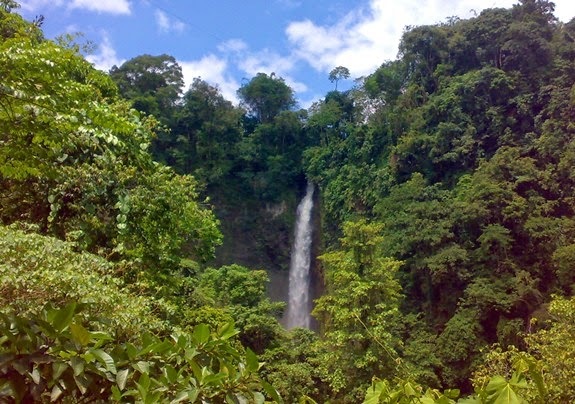 I joined them in their travel to Lake Sebu from General Santos City. 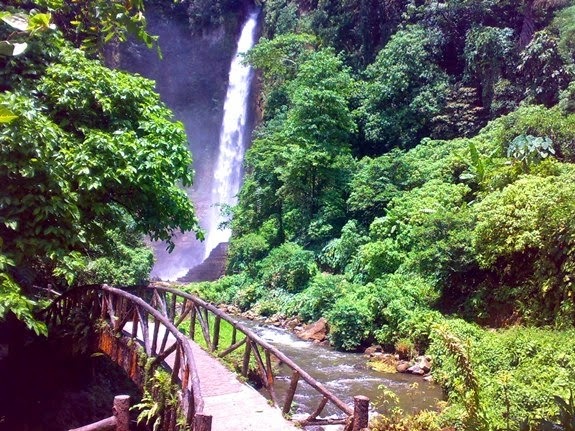 On our way I asked them why they have chosen Lake Sebu for their weekend, one of them answered, "We have read so many great things about Lake Sebu online, I think it's the perfect summer destination." 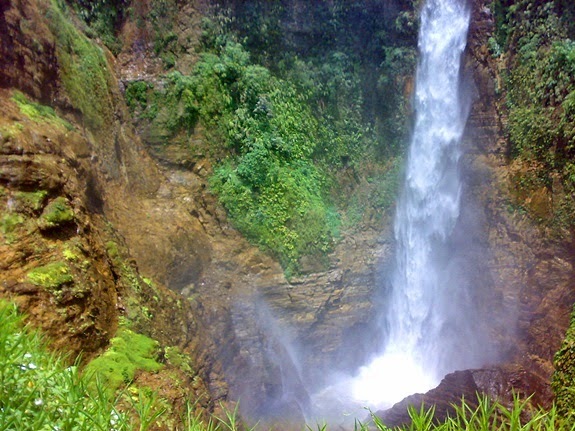 Among the things they want to experience in Lake Sebu are the Seven Falls Zipline, go boating around the lake, falls hopping and try different dishes of Tilapia. 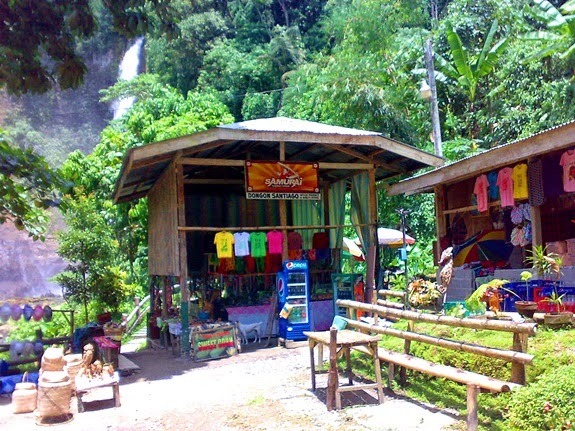 They also mentioned about visiting the Manlilikha ng Bayan Center of National Living Treasure awardee Be' Lang Dulay and the T'boli School of Indigenous Knowledge and Traditions (SIKAT) to learn about the T'boli culture and how the T'nalak fabric is being made. 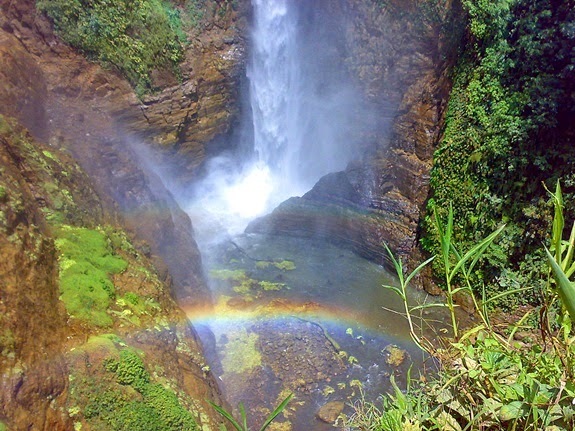 I first brought them to the famous Seven Falls of Lake Sebu and let them see the grandeur of Hikong Bente and Hikong Alu (the 2nd and 1st falls), climbed up from falls #2 to falls #1 through the 774-step trail and experienced the thrilling Seven Falls Zipline. 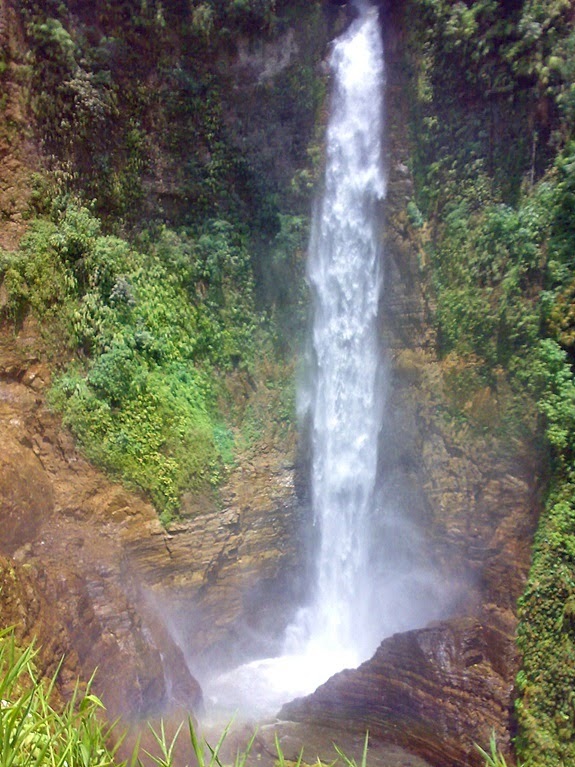 Below are pictures of Hikong Bente or Falls #2 that I personally took using my phone. 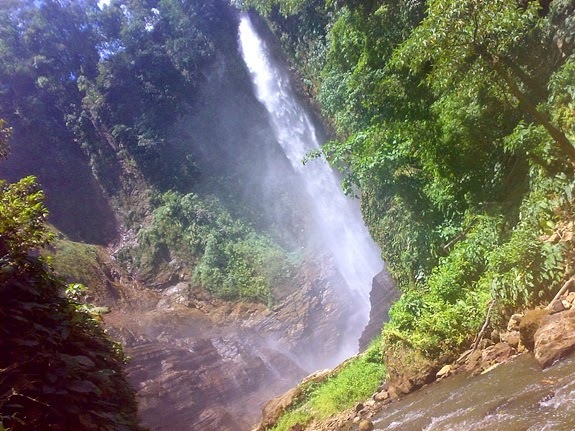 I just love how my visitors reacted when they had their first glimpse of Lake Sebu's Hikong Bente. 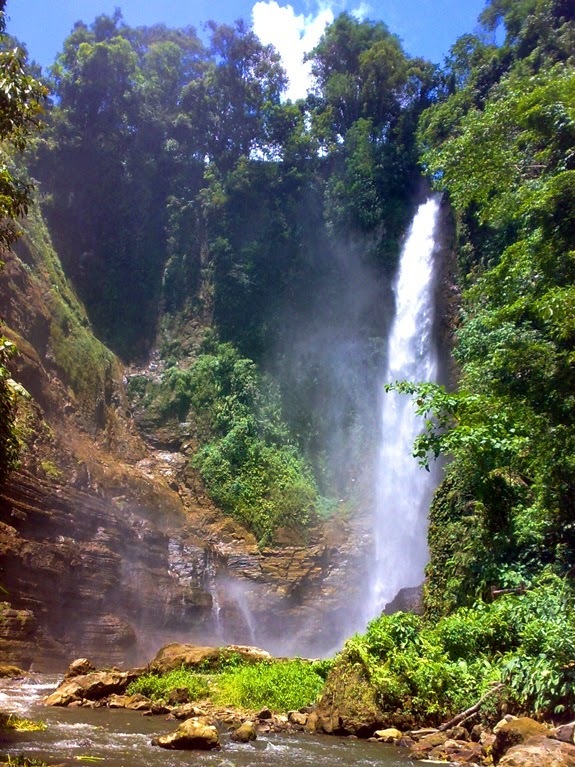 Hikong Bente is the second of the seven (7) falls of Lake Sebu and is the tallest at a height of about 70 meters. 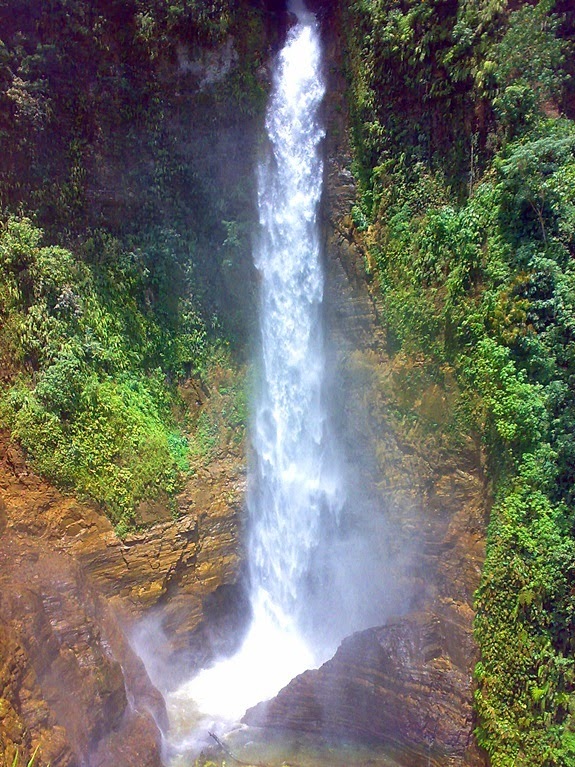 Hikong Bente is a T'boli word which means "immeasurable falls". 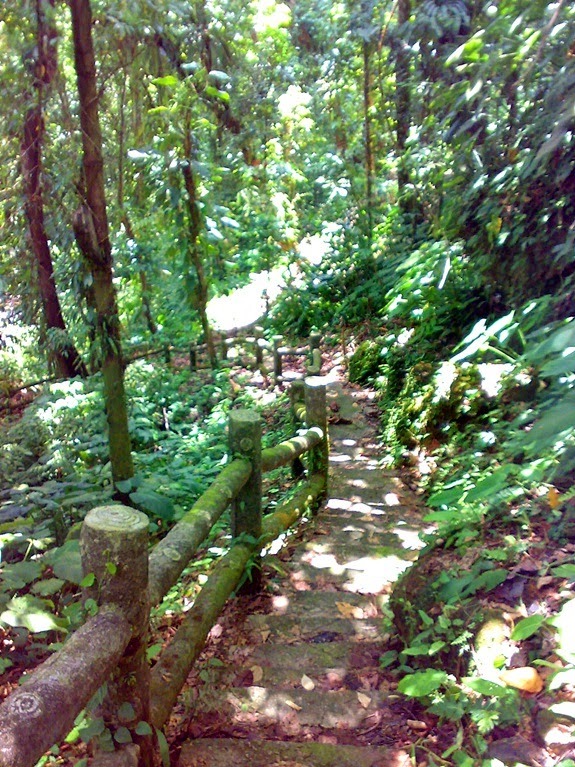 Pay the entrance fee to Seven Falls at Php 20.00 per person.